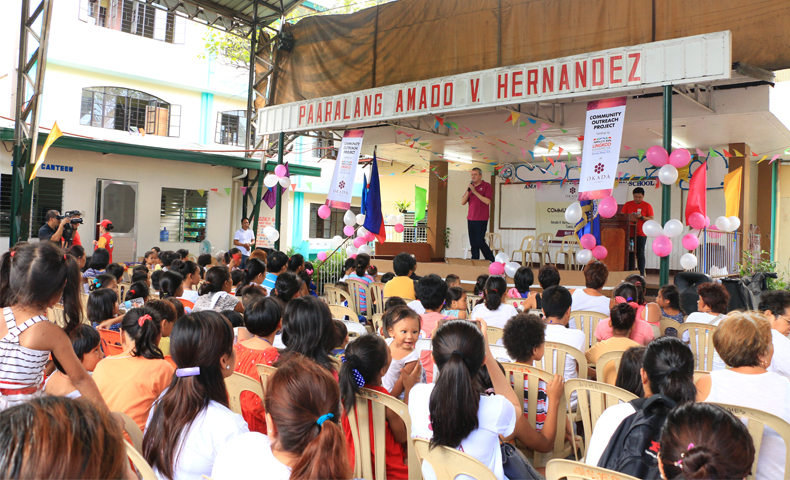 The 2017's Mother's Day Weekend was an extraordinarily fun day for three hundred (300) families of Tondo, Manila as Okada Manila and ABS-CBN Lingkod Kapamilya's Bantay Bata 163 conducted a Community Outreach Project at the Amado V. Hernandez Elementary School. ​Okada Manila and Bantay Bata 163 employees bonded with the kids of Tondo, Manila, playing traditional Filipino games and dancing to the tunes of the latest beats. Everyone shared smiles and laughter was abound, as all participants enjoyed each other's company. Kids, Parents, and Okada Employees Entertained and were Entertained! 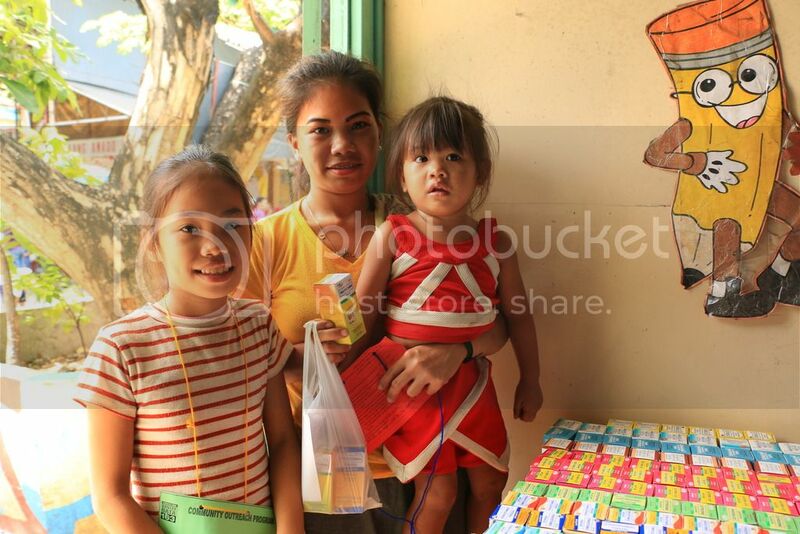 While the children were playing with their new playmates from Okada Manila, parents were given free parenting seminars by Bantay Bata 163 social workers -- educating them on non-violent parenting but still instilling positive discipline for future Filipinos. Parents also availed free eye check-ups, and eyeglasses were given to those who urgently needed them. Gina Maliksi, a sewer, was one of the recipients of the free eye consultation and eyeglasses. She was thankful for the once in a lifetime opportunity, as she could not afford to buy herself eyeglasses. No more aching tooth for kids! Kids who needed tooth extraction underwent the procedure, and dental cleaning was also given to them. 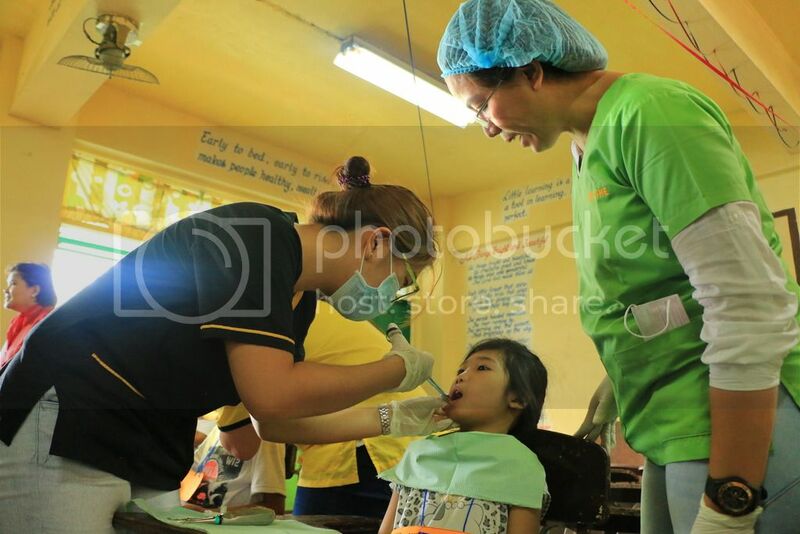 Ten year old Riza Nior, was brave enough to underwent tooth extraction procedure. All families brought home gifts! Moms were surprised with roses! In celebration of Mother’s Day, Okada Manila's gentlemen in attendance serenaded and gave flowers to the Moms in attendance. 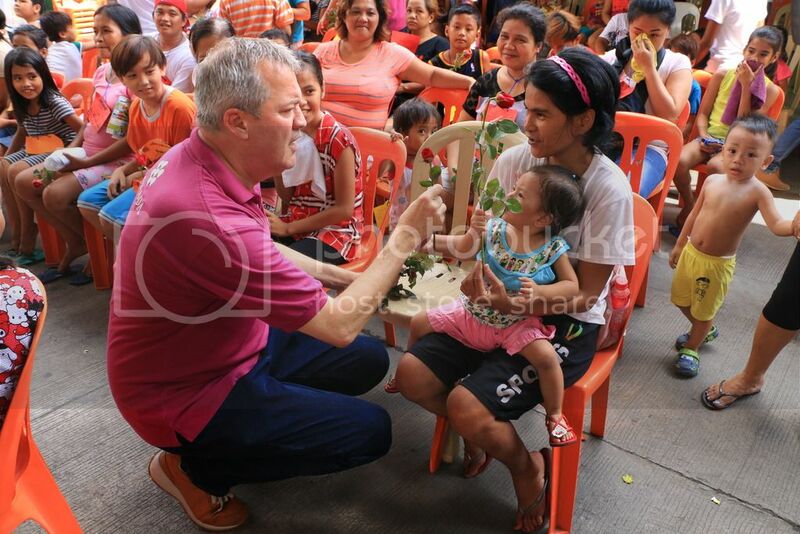 Steve Wolstenholme, Managing Director of OKADA, Manila, knelt down and handed over a rose to a thankful, and blushing, mother. 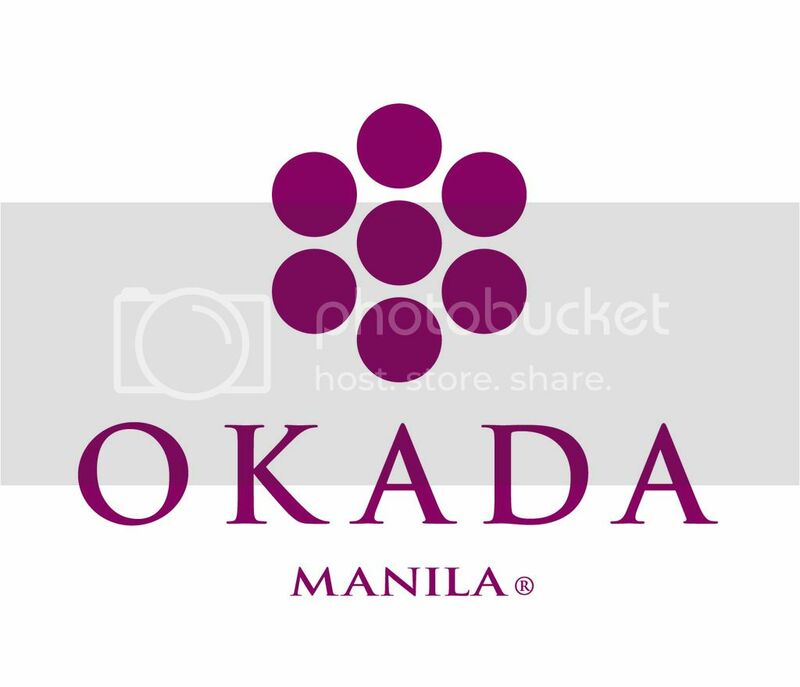 Okada Manila employees and Bantay Bata 163 extended their help to some of the poorest of the poor in Manila, is an outstanding example of the Kapamilya spirit. The kind employees went out of their way to accompany the families in carrying their gifts, and babies, up to their homes – making sure everyone was safely home and their gifts reaching their families waiting. Okada Manila and Bantay Bata 163 will continue to bring joy to other places!